Ever carry multiple pairs of shoes to work? 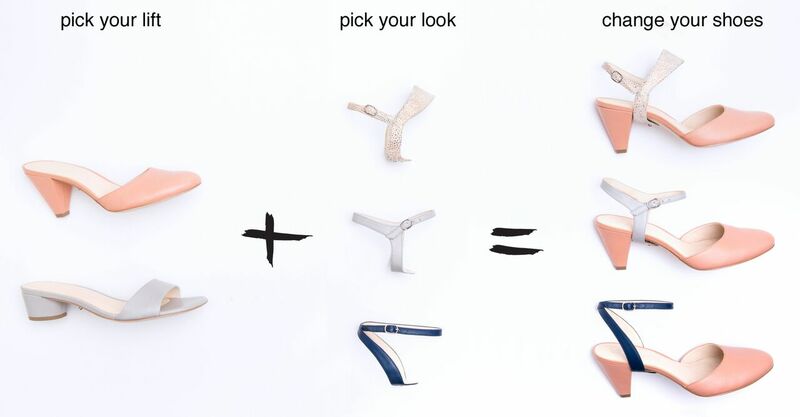 Or struggle with picking a couple shoes for a trip or simply finding a comfortable go-to for all your outfits? 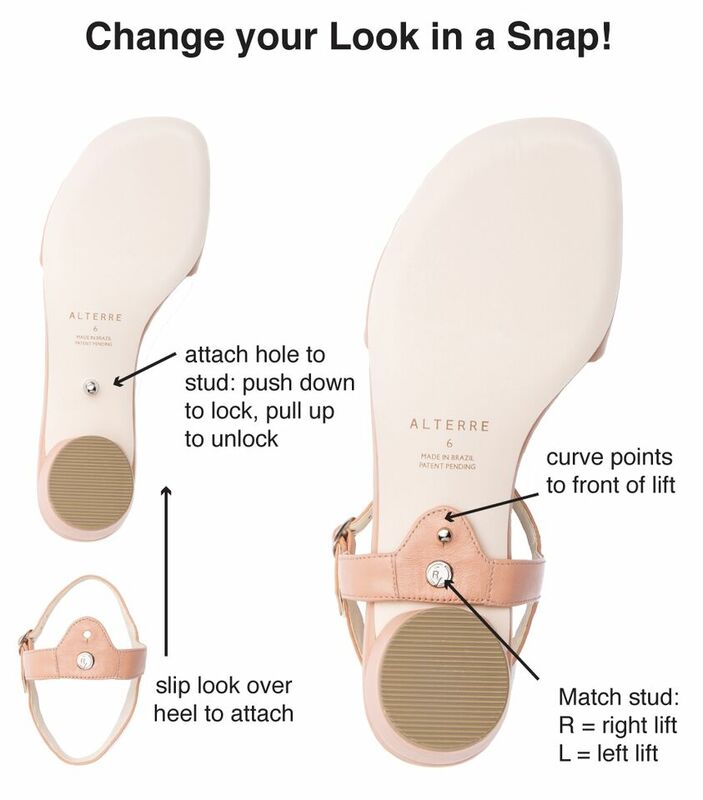 Alterre shoes were created with you in mind. With their patent pending technology, you can mix and match your look and lift to fit your lifestyle. With over 65 combinations, it is easy to transform your look from day to night and pack light for your next vacation. Customizable and comfortable, they are the perfect pair for any occasion. These shoes are as versatile as you are! All of Alterre shoes are designed in their New York Studio and made according to fair labour laws in Brazil. They donate 5% of the proceeds to the women's abuse shelter Restore NYC, so you get to do good while you look good. How cool are these shoes?! I love shoes and when they are interchangeable or provide the freedom to customize, my love for them goes beyond wonders. Because let's be honest, out of all the shoes in the closet, there's always that one favourite pair that is worn day after day and eventually you're bored of the style. 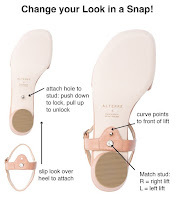 With Alterre shoes, you never have to give up comfort for style or vice versa. Want to win a black heel starter kit (Valued at $180)? Starter kit includes: a pair of black suede mules, mist grey Jackies, and evening sky Marilyns with a handy travel bag for the looks. To enter: fill in your information below, follow Alterre on Instagram, and tweet about the giveaway. Additional entries can be earned. One winner will be selected at random and announced by December 16. This contest is open to Canada, United States, and Mexico residents only.